Apple held their annual iPhone event in Cupertino, California earlier today. Plenty of new products and features were announced. Unless you've been living under a rock, you must have heard about the two new iPhones and Apple Watch. Anyways, here's our take on what unfolded today with a few in-car perspectives on the new products. 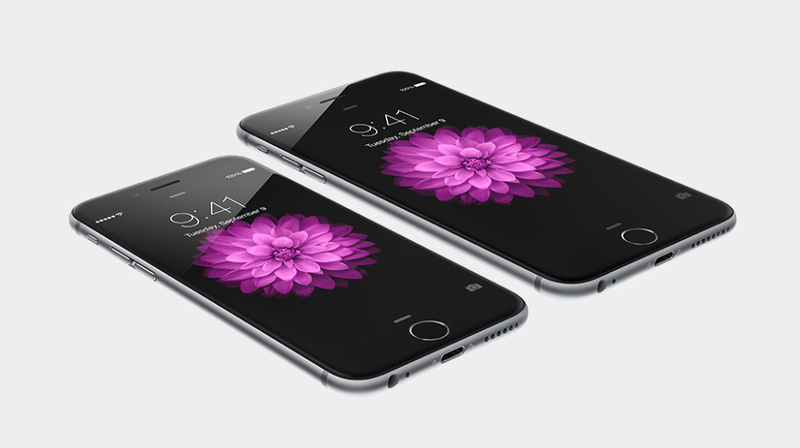 As rumored, Apple announced two next generation iPhones: A 4.7-inch iPhone 6, and a 5.5-inch iPhone 6 Plus. Apart from larger screen sizes, the new iPhones have upgraded hardware innards, a better camera, rounded edges, Retina HD displays, slightly better battery life, NFC capabilities and even a new barometer. The iPhone 6 and iPhone 6 Plus starts at $199 and $299 respectively (with two-year contract) or $649 and $749 respectively (contract-free). They will be available in 16GB, 64GB and 128GB in $100 increments. The 32GB version has been disposed off. Preorders start September 12 with a September 19 launch date. 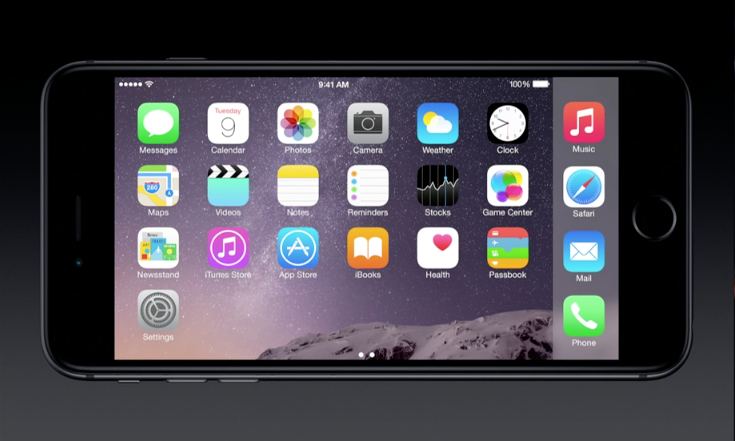 In-Car implications: The thing that jumped out at me is the iPhone 6 Plus and its landscape view for the homescreen. Might come in handy if you decide to mount it in your car's dashboard. The iPhone 6 Plus may have the perfect sized screen for the dashboard (iPad Mini is a little big while the iPhone 5S is a little small). It might be time to ditch the GPS and car stereo altogether. Available in two sizes and three builds, the Apple Watch kicks off a new category of products from Apple. Although it won't be available until early next year, the Apple Watch is a remarkable looking product with plenty of features. It even comes in an 18 karat gold version! In-Car implications: With the amount of features available distracted driving is an issue. I'm sure Apple doesn't want people fiddling around with their Apple Watch while driving. However, activating Siri, answering phone calls or controlling the music source from your wrist may come in handy in the car. Apple's own Near Field Communication (NFC) service will finally be available starting October. With Apple Pay you will be able to make purchases across an ever-growing list of stores in the United States (for now), without having to touch your wallet. iOS 8, which was showcased in June, will be available for a wide range of iDevices on September 17 as a free upgrade. Apple and U2 announced that the latter's latest album "Songs for Innocence" will be available for FREE to all 500 Million of iTunes customers. Get yours from iTunes now. Missing In Action! The only time Tim Cook mentioned CarPlay was when he said "iOS 8 has been finding its way into other parts of people's lives through HomeKit, HealthKit and CarPlay."